No pupil may remain absent from School without leave. Leave will be granted on a written application from Parents/ Guardians for valid reasons. Such leave must be entered in the Leave & Absence Record in the Calendar and must be duly signed by the parents as well as the Principal before the leave is taken. Chicken Pox – 2 weeks or longer if scabs have not fallen off. Measles – 2 weeks from onset. Mumps – 10 days to a fortnight. Whooping Cough – till cough disappears. No leave will be granted for religious trips/ functions on School days. Repeated absence renders the student liable to being struck off the Roll. If a pupil is absent due to illness for more than 2 days, the Principal must be informed immediately. 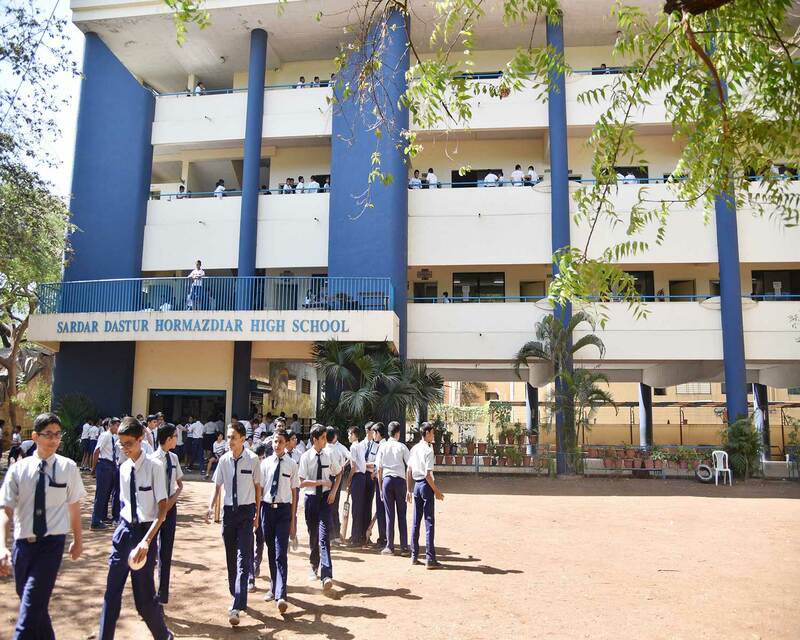 Students are required to attend School on re-opening day after each vacation. Non–availability of train reservation will not be accepted as a reason for coming late.